lola's secret beauty blog: L'Occitane Free 10ml Hand Cream Duo in a Decorative Tin | Get Yours! 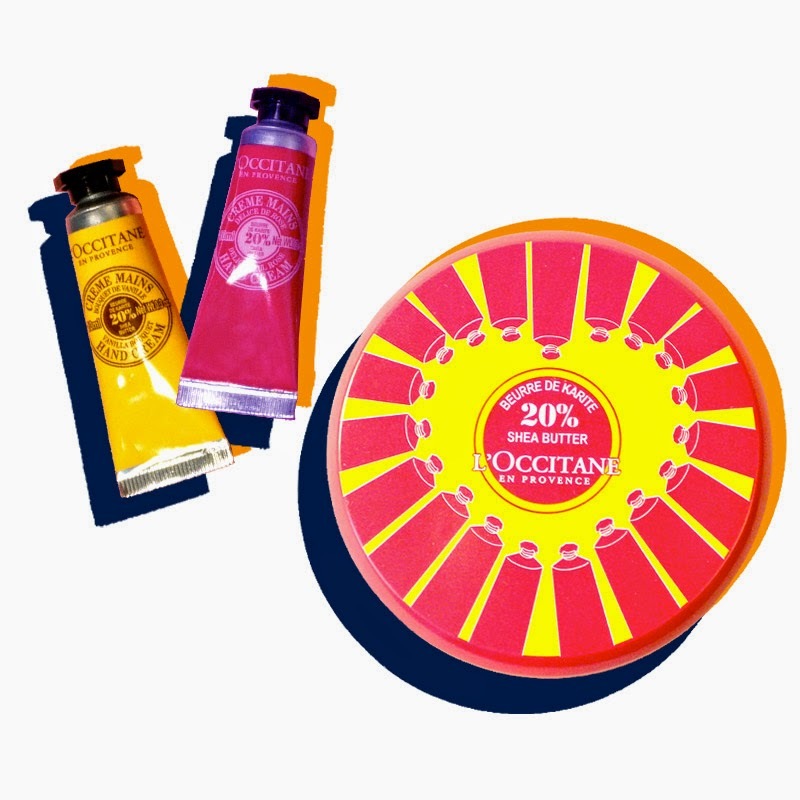 L'Occitane Free 10ml Hand Cream Duo in a Decorative Tin | Get Yours! Starting April 3rd, you can visit this L'Occitane link and score a FREE 10ml Hand Cream Duo in an exclusive #LOVELOCCITANE Collector Tin! Provided Courtesy of L'Occitane (Affiliated Link). You are so welcome! This was just too good not to post! Agree. Trotted myself over to the mall last night to get mine (and my free Godiva chocolate)! These are the very tiny ones that are perfect for the purse and to slip into your quart bag when flying. I am so dry while flying that I need a tiny bit of everything in my repertoire! Just in time for flying later this month! Good call! I figured that they might be small, but still what a score! I love Godiva chocolate! Thanks for sharing it, the free gift just give me another reason to go to the mall on weekends. My pleasure! It's definitely worth going to the mall for this!